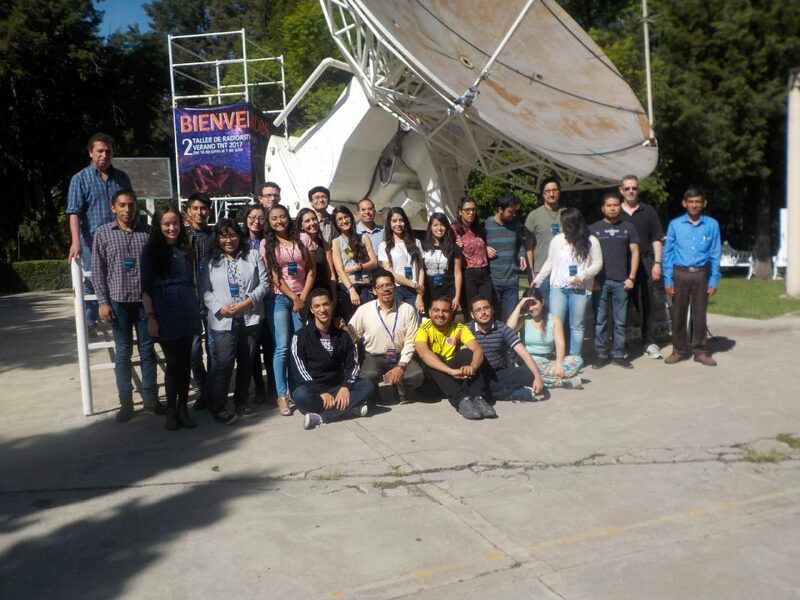 The radio-astrophysics workshop is aimed at students studying the last year of the careers of Physics, Mathematics, Engineering and related areas in institutions in Mexico, Central and South America. The objective is to introduce you to radio-astrophysics and millimeter astronomy through the research carried out at the INAOE-Mexico. Scholarships will be awarded for travel, lodging and meals to the selected students. The workshop was held from 17-30 June 2018 at National Institute of Optical Astrophysics and Electronics (INAOE, http://www.inaoep.mx/ ).